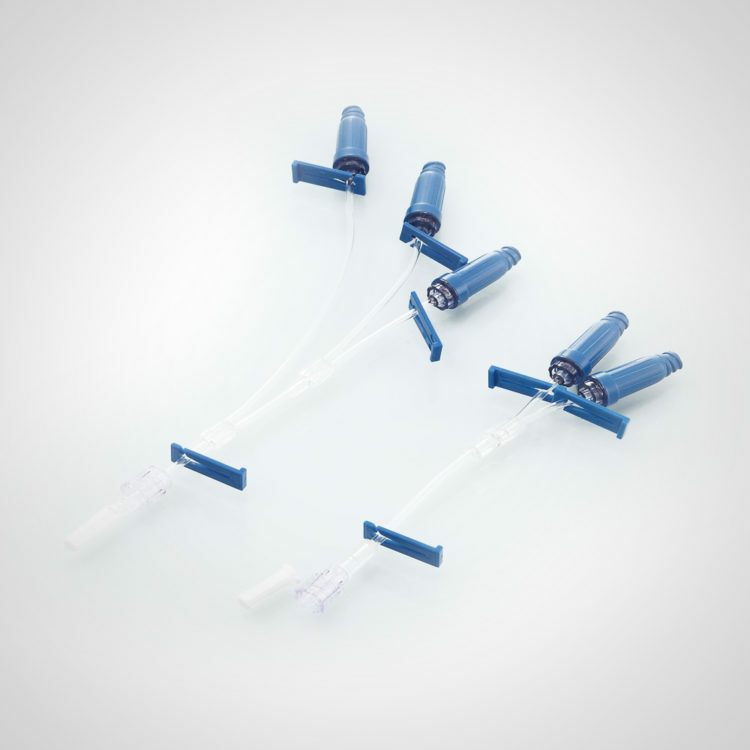 Inlinesite Plus: System with positive pressure for access tp peroipheral for aterial and central line without neeedle. 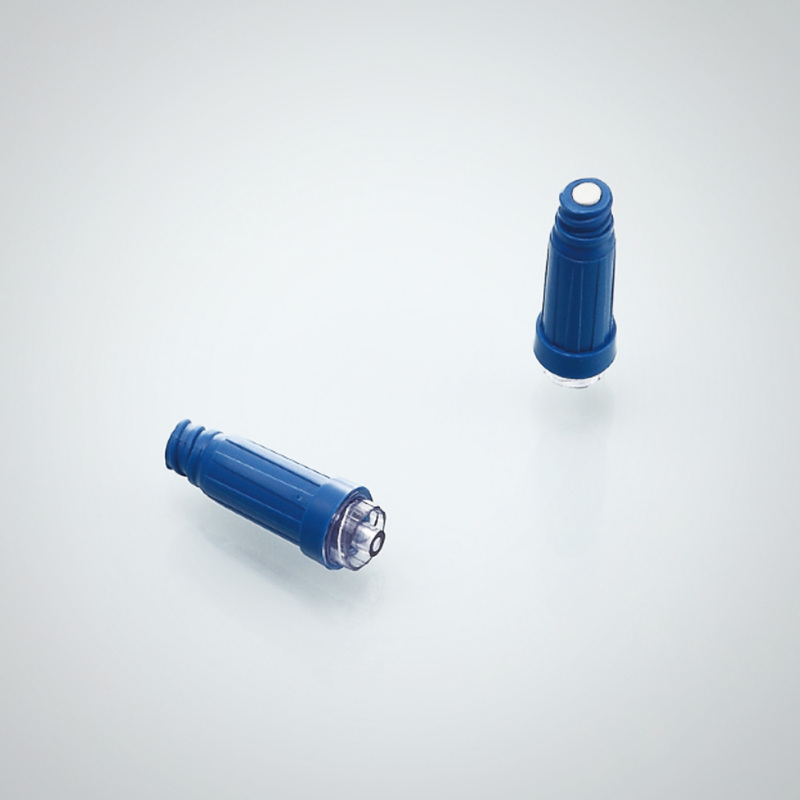 Reduction of risk for patient and operator. Close system, authomatic closure after use and easy to disinfect. Reduced residual volum.